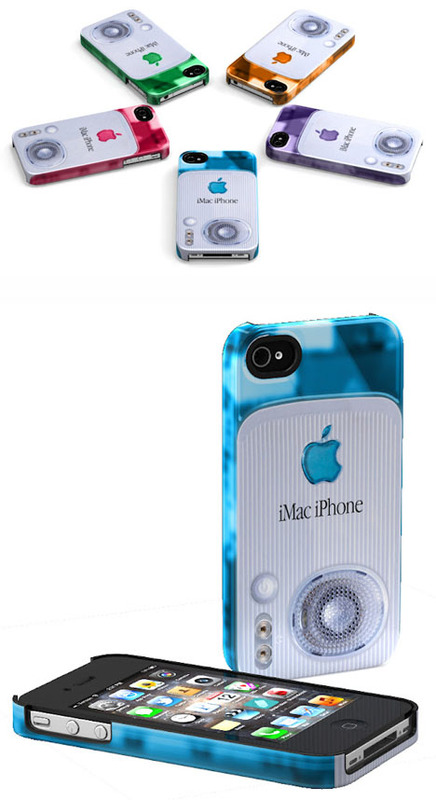 At first I thought these were just a Photoshopped gag, but nope, these are real and for sale. 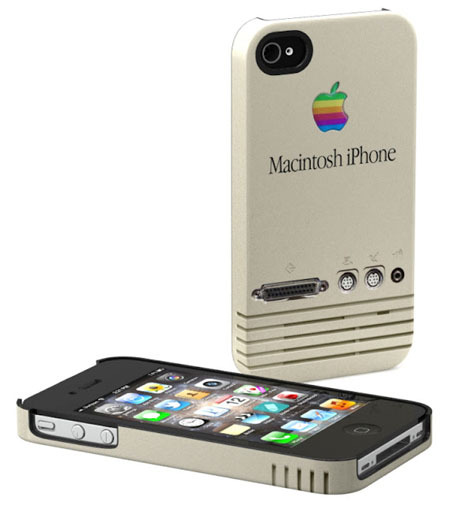 A company called Schreer Delights is selling a line of iPhone cases that reference Apple's design history, printing visual elements from the original Mac, the original iMac and the original iPod directly onto the case. Each runs a little under 50 bucks. 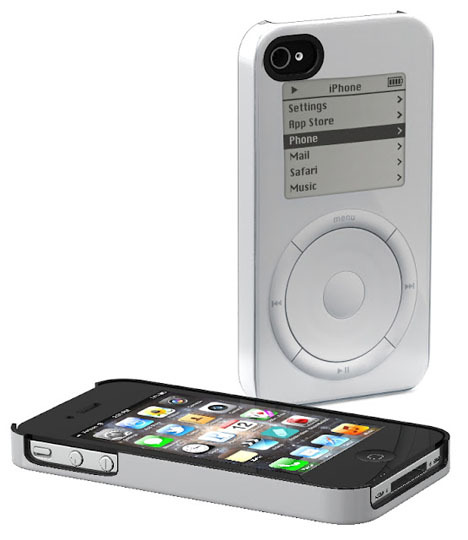 It's kind of a weird commentary on what exactly is cool about retro styling; if you make your iPhone 4S look like a 3G, that's dumb; but make it look like the first iPod of ten years ago and that's cool.